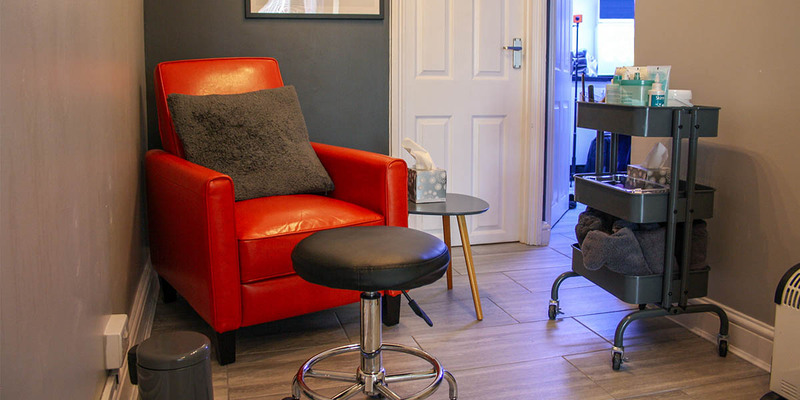 Nestled away in the picturesque village of Woolmer Green, our salon has been serving the local community for over 20 years. 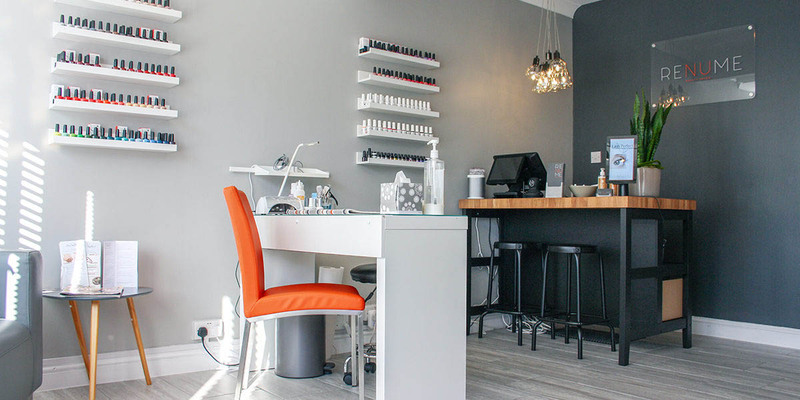 After a makeover of its own, Renume has recently relaunched offering an array of treatments from pampering facials to eye enhancing eyelash extensions. Indulge yourself and book an appointment with our highly skilled therapists today. Fully recommend a massage at Renume, Cydney was excellent. Knew her stuff and really hit the spot. I will be rebooking! Amazing helpful staff and a very relaxing atmosphere. I had an amazing pregnancy massage at the RENUME salon with Rachel. Exactly what my body has needed, with some lovely products used too. Salon has a super posh feel, but with really fair pricing. I would highly recommend to any expectant mothers out there! Lovely, friendly staff. Clare had a great sense of humour and made my waxing as enjoyable as possible. She also did a great job on my lashes. Will deffo be returning! This is a must for anyone looking for a pick me up, the best facial I have ever had….. Beautifully designed salon, with wonderful staff! We offer a number of beauty treatments to suit your needs. Whether you’re getting ready for a celebratory night out or just in need of some rest and relaxation, we’re here for you.